Queen Bey has dethroned another! The “Formation” singer’s pregnancy announcement on Wednesday, February 1, is now the most-liked photo on Instagram. Beyoncé’s post has garnered almost 6.5 million likes on Instagram in just eight hours, surpassing previous titleholder Selena Gomez’s sultry Coca-Cola Instagram, which held the record with 6.3 million likes. As previously reported, Beyoncé, 35, surprised fans when she announced that she and husband Jay Z are expecting twins later this year. “We would like to share our love and happiness. We have been blessed two times over. We are incredibly grateful that our family will be growing by two, and we thank you for your well wishes. 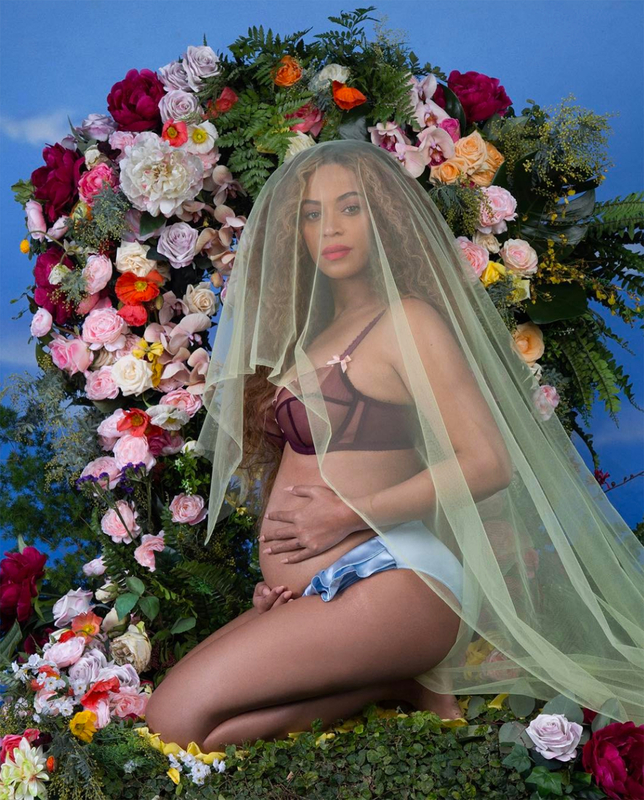 – The Carters,” the 20-time Grammy winner captioned a serene shot of herself baring her pregnant belly while kneeling before a floral arrangement. The Lemonade singer’s announcement comes ahead of her performance at the 2017 Grammy awards on February 12. "She announced it this way before Grammy fittings and rehearsals, as she knew it would get out," an insider told Us Weekly. "She couldn&apos;t repeat the same debut on the show like the  Video Music Awards and didn&apos;t want it to take away from her Grammy wins and performance." As fans well remember, Beyoncé confirmed her first pregnancy with daughter Blue by debuting her baby bump at the awards show in 2011. The songstress, who is nominated in nine categories, is also set to headline both weekends at Coachella this April.